Valley Teen Center | Invest in Youth. Invest in our Future. Invest in Youth. Invest in our Future. 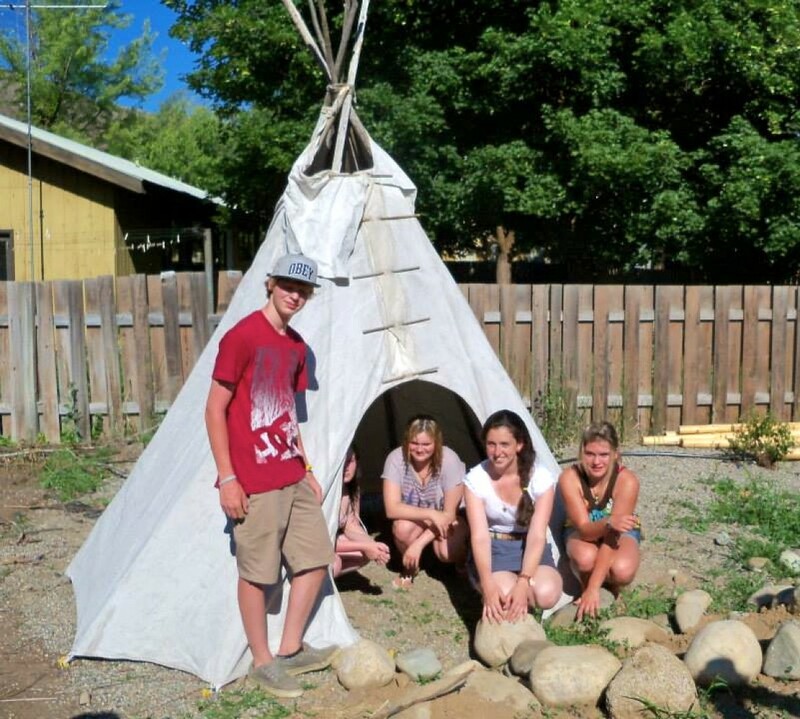 The mission of Valley Teen Center is to provide a place for youth of the Methow Valley to create healthy connections with the community and participate in positive and engaging skill-building activities.